Portugal is the place to be! The reasons are for you to find out when you visit. There is so much to do, see and experience! A great country and with friendly people it should be one of your must 2018 destinations to visit. I have listed some ideas to do below….but there is so much more also! 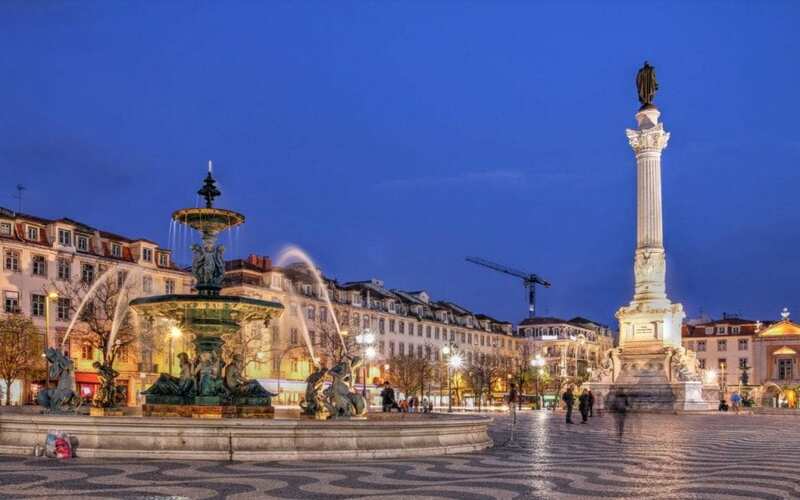 A short flight from most european destinations and before you know it Bem vindo! Welcome to Portugal! 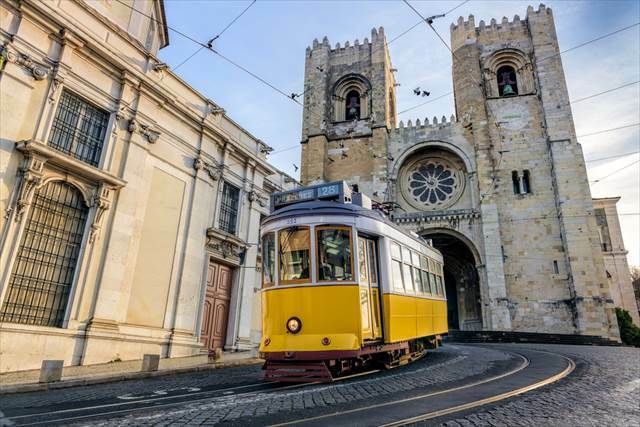 Lisbon is a vibrant city full of life and culture. 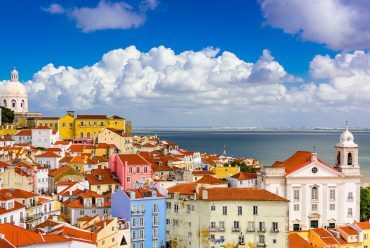 Great shops, restaurants and cafes to explore especially in the old town of Lisbon (Barrio Alto). 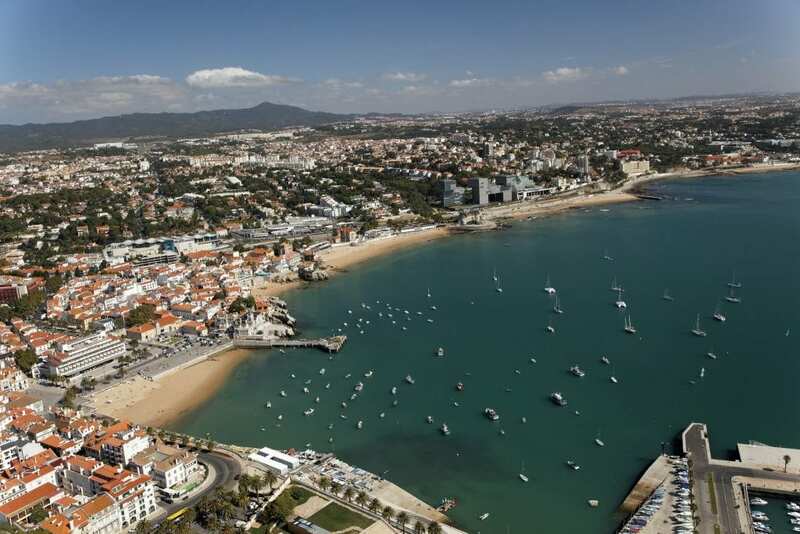 From Lisbon you can visit Cascais a charming small fishing village which has now grown and become one of the trendy places to visit or live on the coast, it is only 25 minutes by car from Lisbon and there is also a train from Lisbon (Cais do Sodre station) to Cascais if you need (40 minutes). From Cascais you can drive to Guincho beach, it is 10 mins. From the train station you can also take a taxi/or uber 8.00 euros. Guincho beach is a fantastic beach with amazing views and a great place to surf especially during the summer months. Near Guincho there are other beaches which can be better in winter. Sintra is also close to Guincho and is a perfect place to visit and see all the castles and palaces. The area around Sintra is also all part of The Sintra National Park and is a protected area. There are fantastic forest trails, mountain biking, hikes and stunning coastal views. You can also visit Cabo do Roca the most Western point of mainland Europe, another perfect view point. The coastline of Portugal has become more and more famous for surfing due to competitions, up and coming Portuguese surfers, and also a variety of conditions from beginner to advanced! 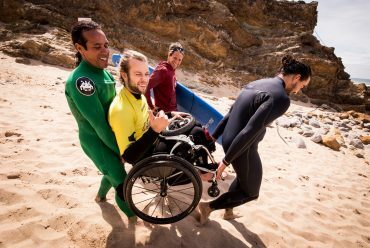 Including tow in surfing and paddle in surfing at Nazare, where you can see some of the biggest waves in the world being surfed during winter from a perfect view point. 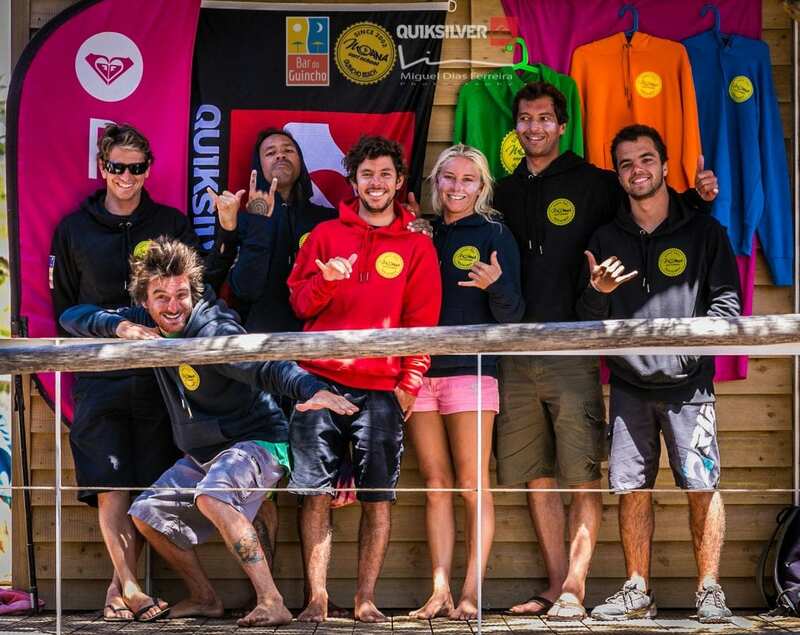 Moana Surf School is based at Guincho Beach on the North side of the beach. There is a great restaurant Bar do Guincho connected to the surf school. Also a perfect beach bar and terraces looking over the ocean. There is seafood, quality hamburgers and salads amongst other great food and snacks available. Great service and friendly staff with cocktails, wines and other beverages available it is the perfect place to spend your day with or without surfing! Moana surf school provides surf classes every day and other activities for families, groups, individuals and also offers other activities in the area. There is also safe storage for all your personal items and a great team waiting to help you in and out of the ocean! To book your surf class, accommodation or other activities just go to the website www.moanasurfschool.com or www.moanapaddleboard.com and contact the surf school. Telephone: 00351 964449436 if you want to speak to the surf school. The owner is Alex and he has lived and surfed in Portugal for twenty years and also always been connected to the tourist and holiday business. 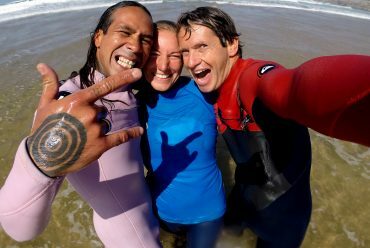 Also check the Moana Surf School social media outlets such as Facebook, Tripadvisor and Instagram, constantly updated and you can get a even better idea of the area and surf school. 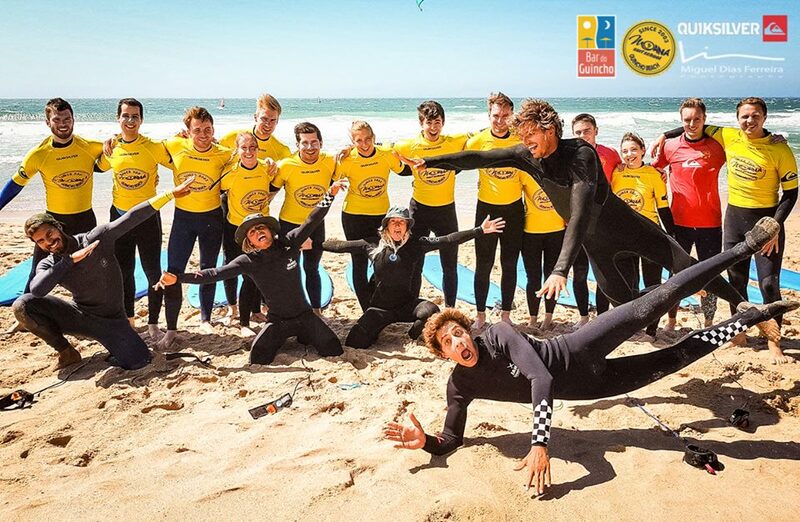 The surf school has been established since 2003 and apart from being a surf school is more of a family. Any ideas or questions just ask and Alex and his team will help you out.